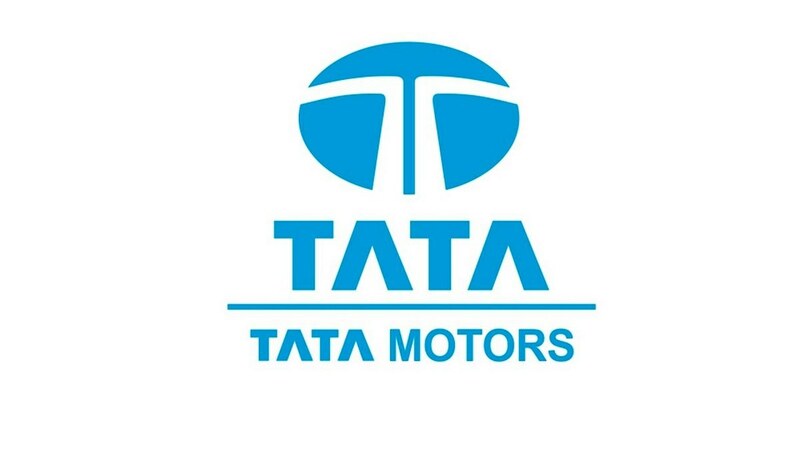 Tata Motors is one of the stronger players in the Indian market as well as globally with the acquisition of Jaguar. 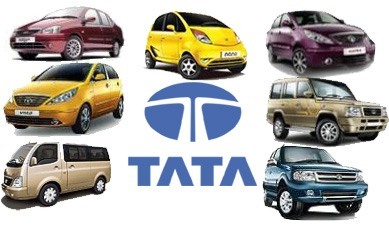 Here is the SWOT analysis of Tata motors. 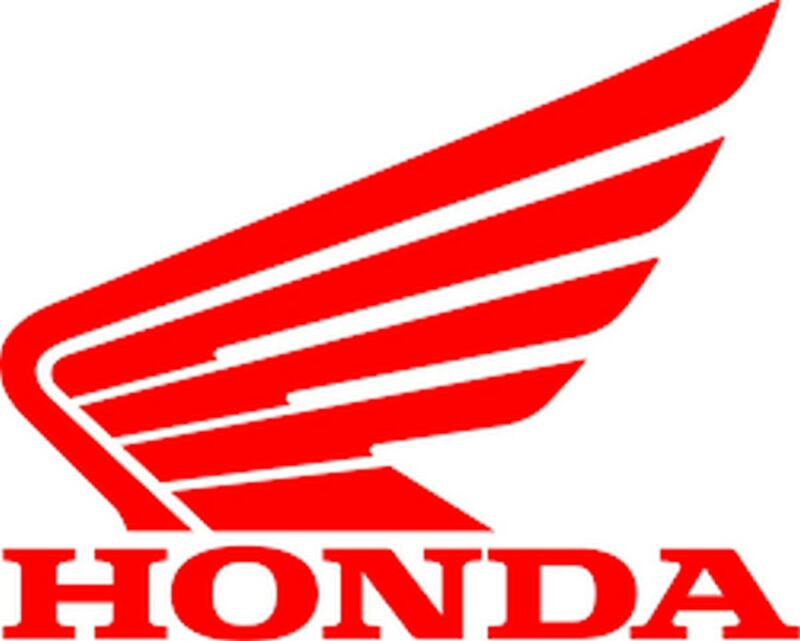 The company has a strategy in place for the next stage of its expansion. Not only is it focusing upon new products and acquisitions, but it also has a programme of intensive management development in place in order to establish its leaders for tomorrow. The company has had a successful alliance with Italian mass producer Fiat since 2006. This has enhanced the product portfolio for Tata and Fiat in terms of production and knowledge exchange. For example, the Fiat Palio Style was launched by Tata in 2007, and the companies have an agreement to build a pick-up targeted at Central and South America. Despite buying the Jaguar and Land Rover brands; Tata has not got a foothold in the luxury car segment in its domestic, Indian market. Is the brand associated with commercial vehicles and low-cost passenger cars to the extent that it has isolated itself from lucrative segments in a more aspiring India? 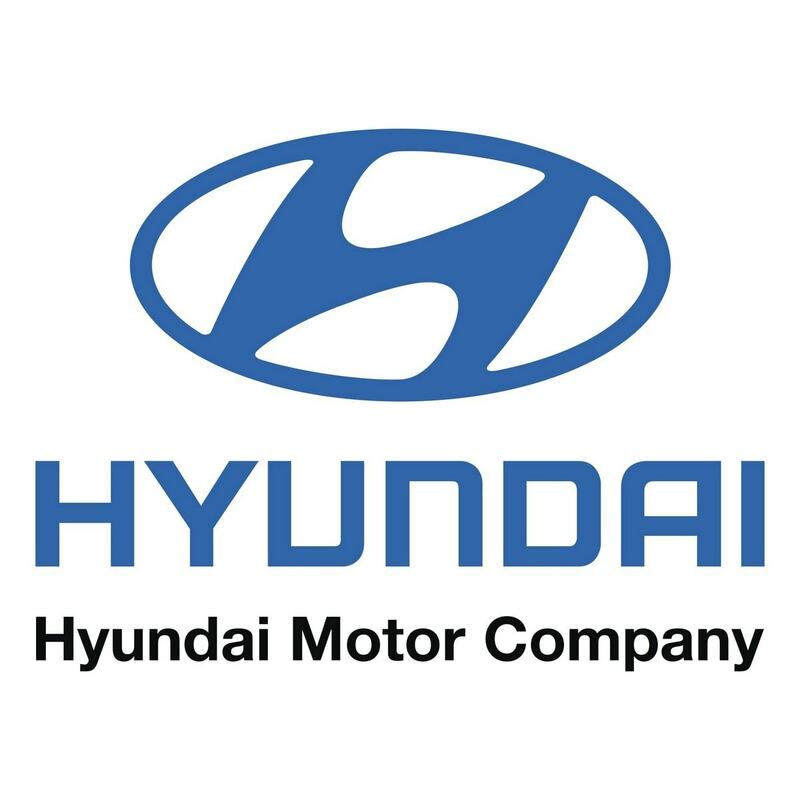 In the summer of 2008 Tata Motor’s announced that it had successfully purchased the Land Rover and Jaguar brands from Ford Motors for UK £2.3 million. 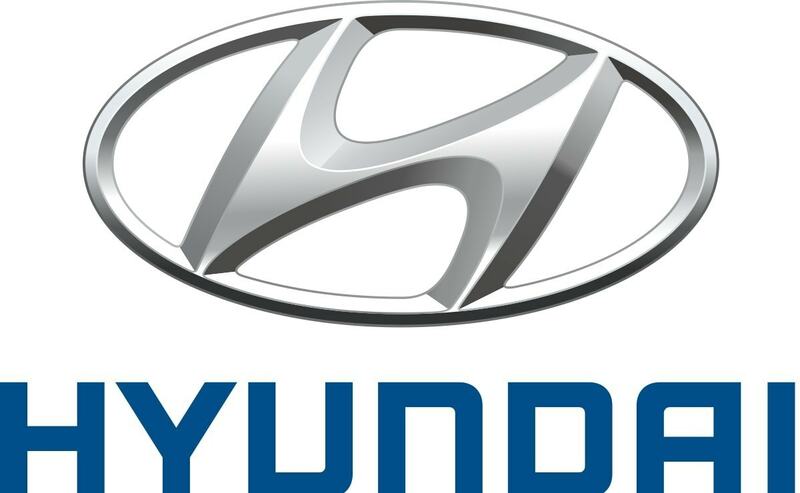 Two of the World’s luxury car brand have been added to its portfolio of brands, and will undoubtedly off the company the chance to market vehicles in the luxury segments. 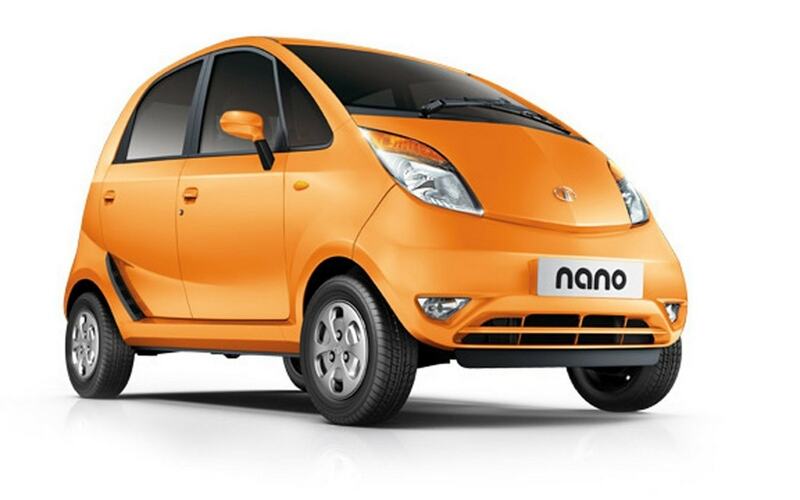 Nano is the cheapest car in the World – retailing at little more than a motorbike. Whilst the World is getting ready for greener alternatives to gas-guzzlers, is Nano the answer in terms of concept or brand? Incidentally, the new Land Rover and Jaguar models will cost up to 85 times more than a standard Nano! The new global track platform is about to be launched from its Korean (previously Daewoo) plant. Again, at a time when the World is looking for environmentally friendly transport alternatives, is now the right time to move into this segment? The answer to this question (and the one above) is that new and emerging industrial nations such as India, South Korea and China will have a thirst for low-cost passenger and commercial vehicles. These are the opportunities. However the company has put in place a very proactive Corporate Social Responsibility (CSR) committee to address potential strategies that will make is operations more sustainable. The range of Super Milo fuel efficient buses are powered by super-efficient, eco-friendly engines. The bus has optional organic clutch with booster assist and better air intakes that will reduce fuel consumption by up to 10%. 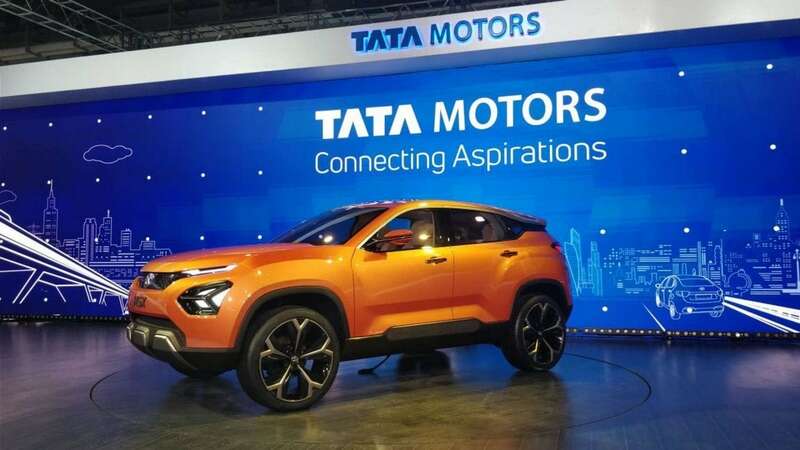 Since the company has focused upon the commercial and small vehicle segments, it has left itself open to competition from overseas companies for the emerging Indian luxury segments. For example ICICI bank and DaimlerChrysler have invested in a new Pune-based plant which will build 5000 new Mercedes-Benz per annum. Other players developing luxury cars targeted at the Indian market include Ford, Honda and Toyota. In fact the entire Indian market has become a target for other global competitors including Maruti Udyog, General Motors, Ford and others. 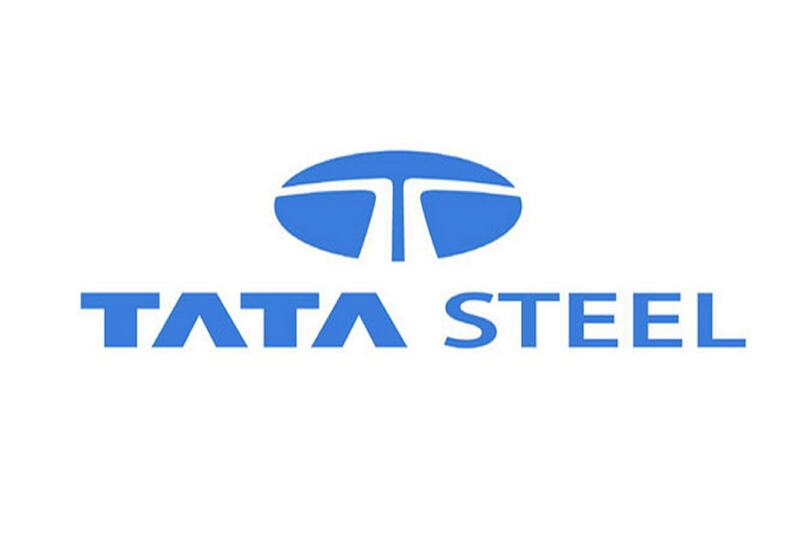 Rising prices in the global economy could pose a threat to Tata Motors Limited on a couple of fronts. The price of steel and aluminum is increasing putting pressure on the costs of production.